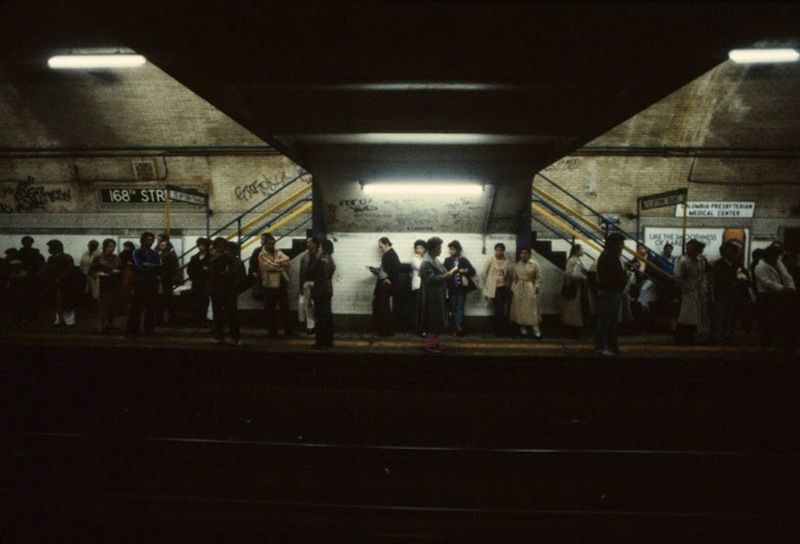 Shooting Film — a site about all media things analog — posted this great collection of 1981 subway photos from Paris-based photographer Christoper Morris. 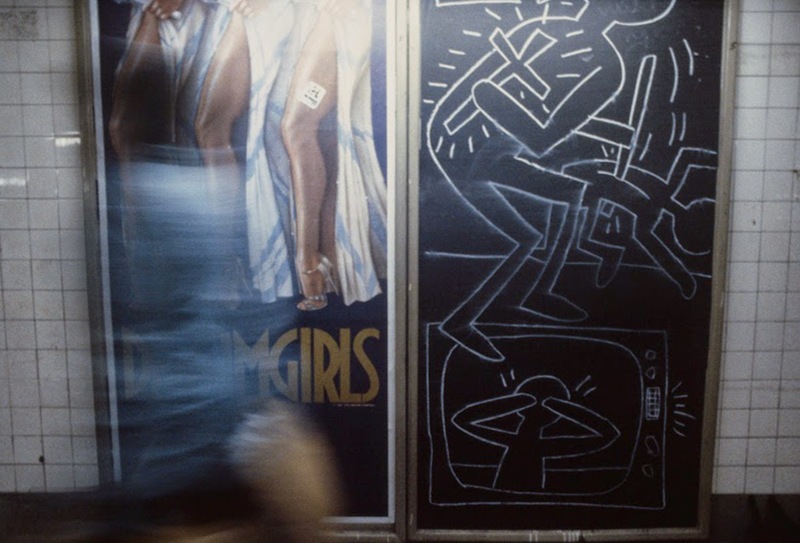 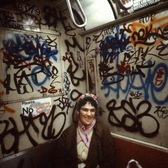 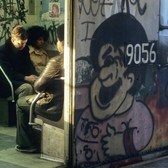 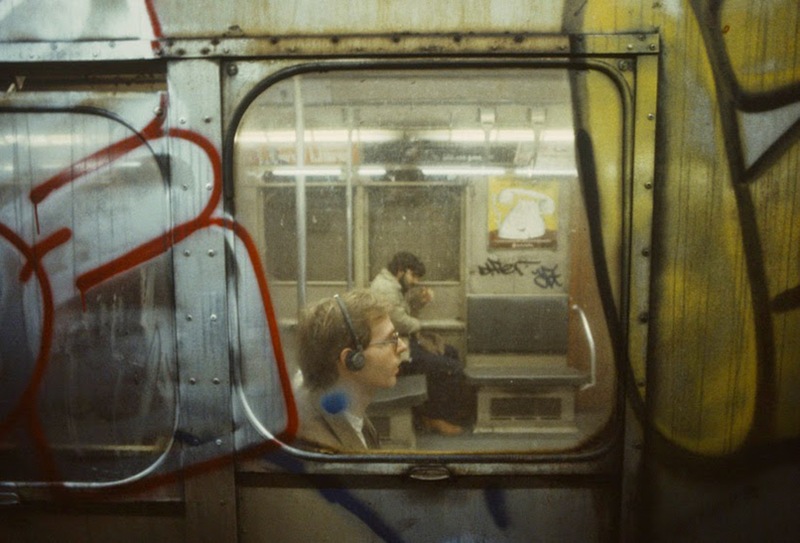 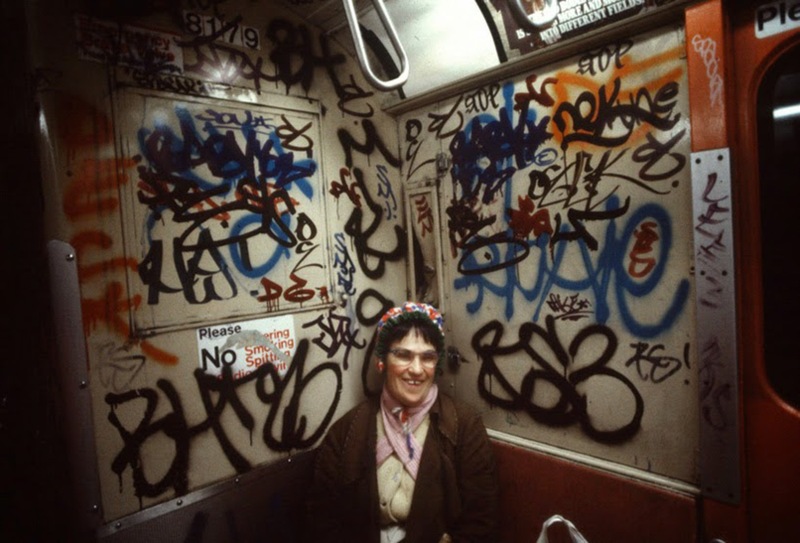 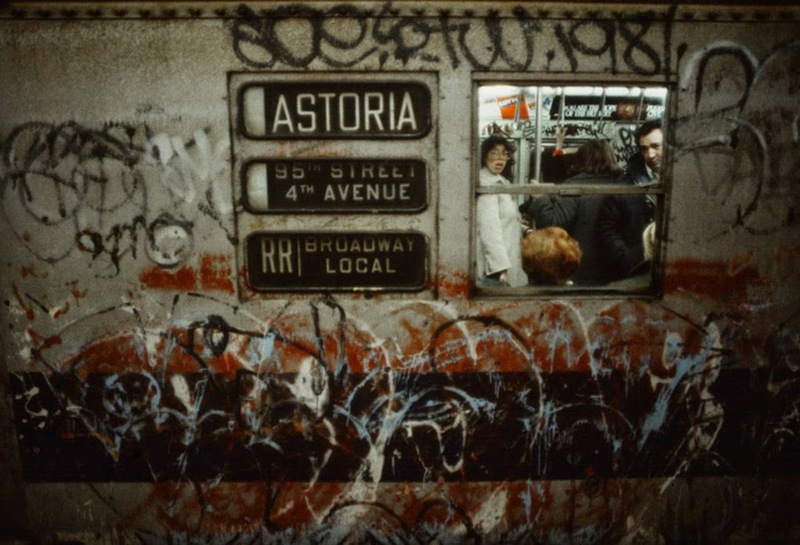 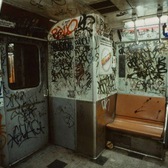 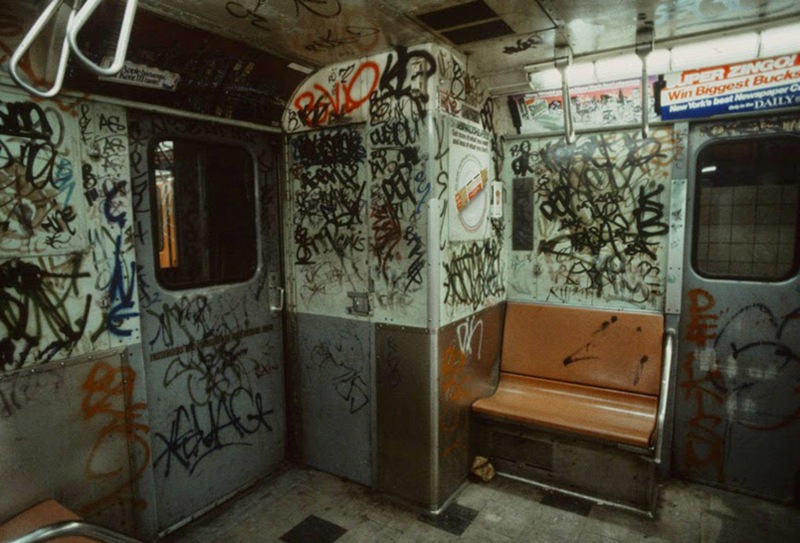 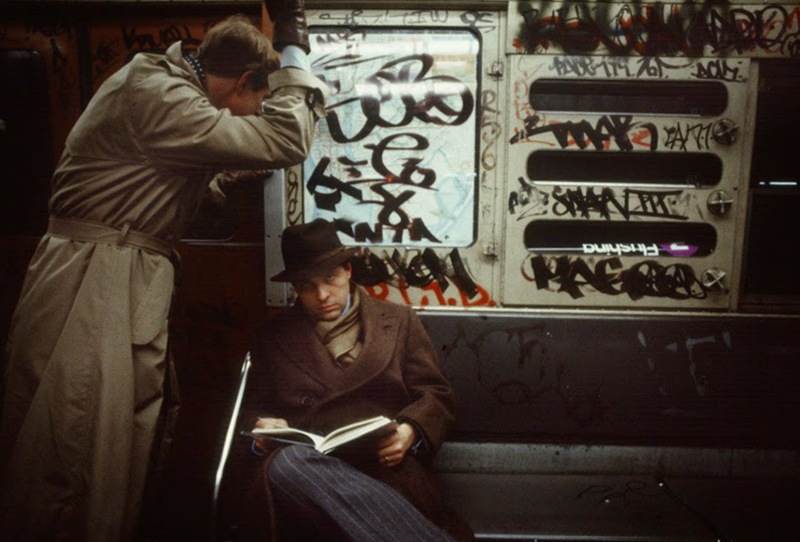 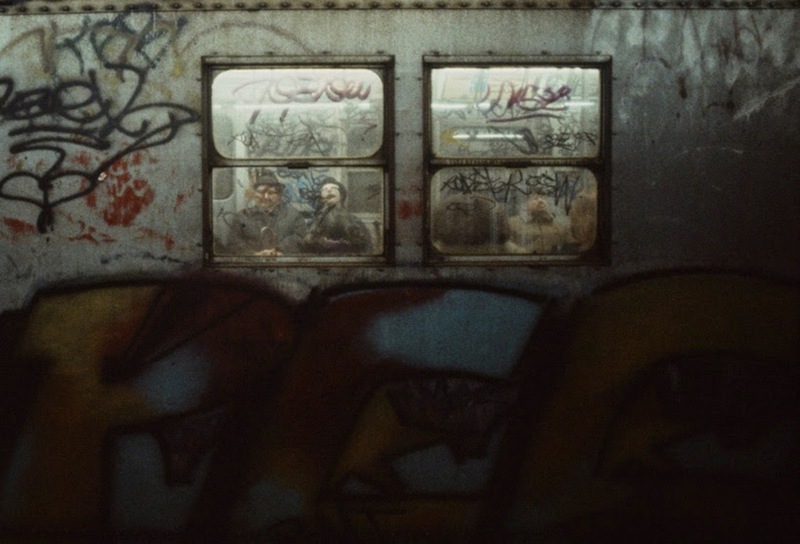 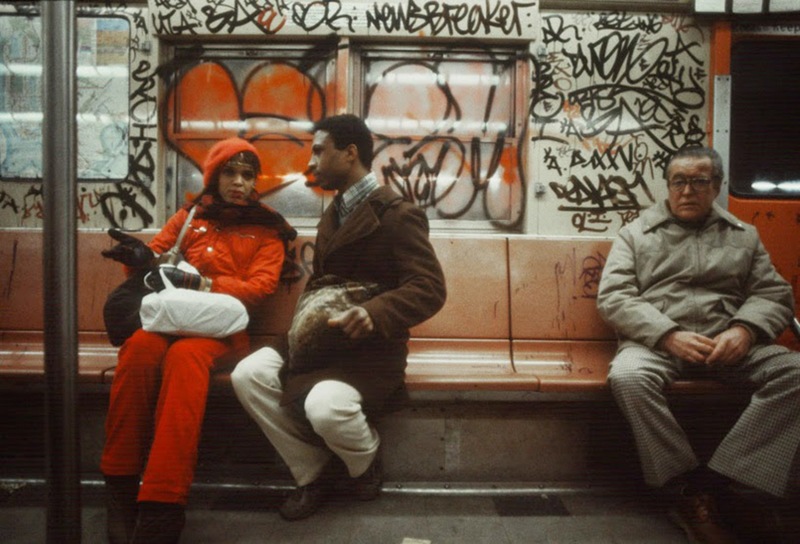 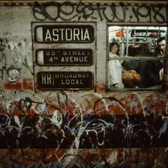 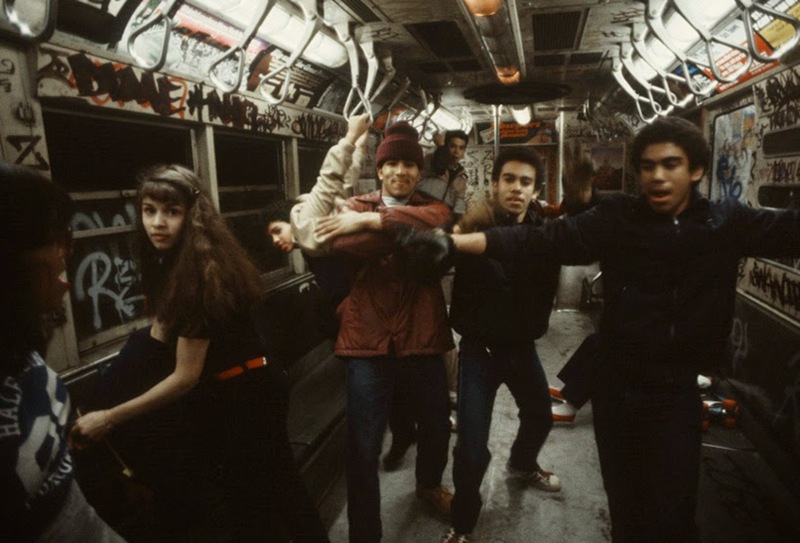 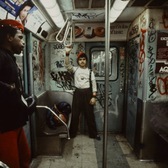 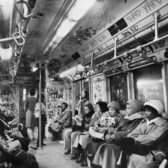 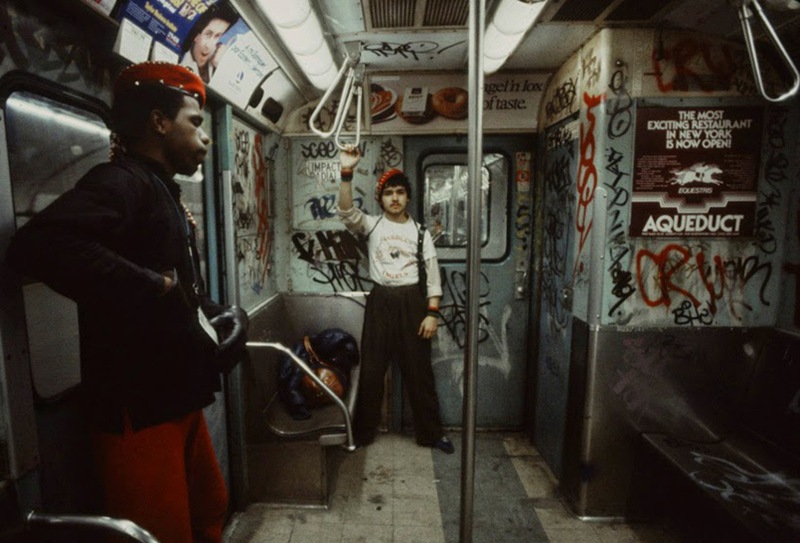 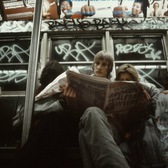 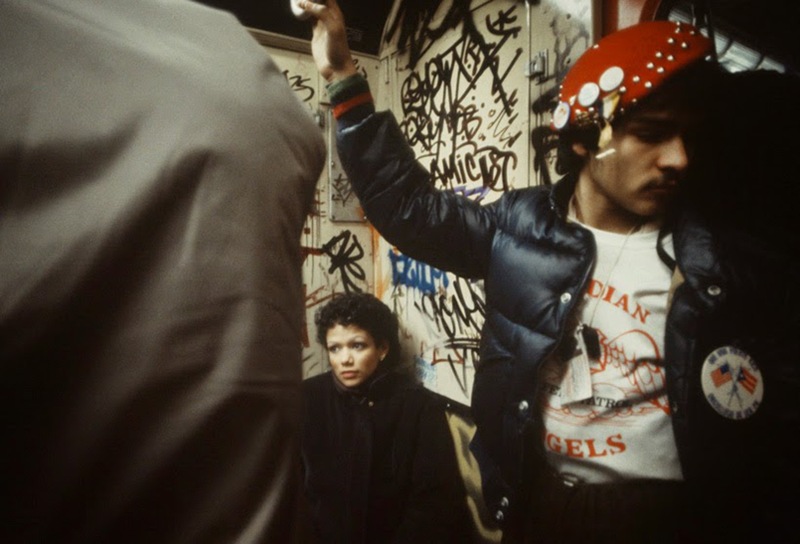 The New York subway system in the ‘80s was filthy, graffiti saturated and crime ridden, making photographs from this time period uniquely recognizable and visually spectacular. 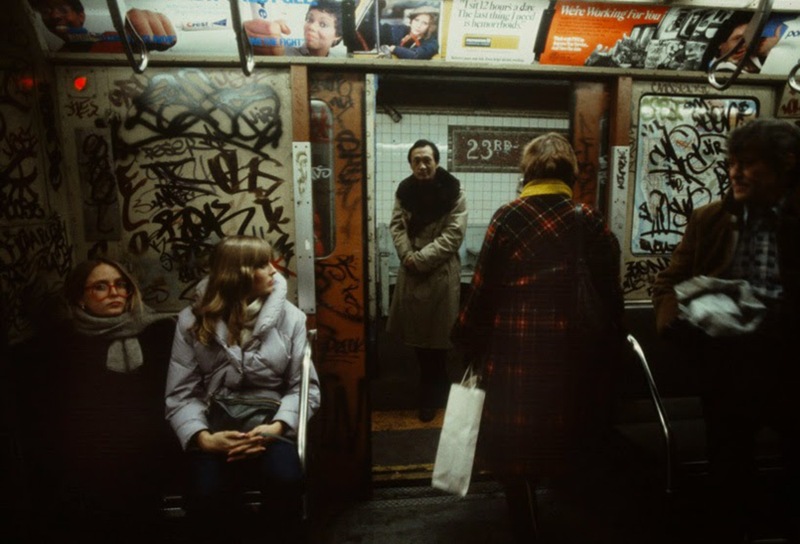 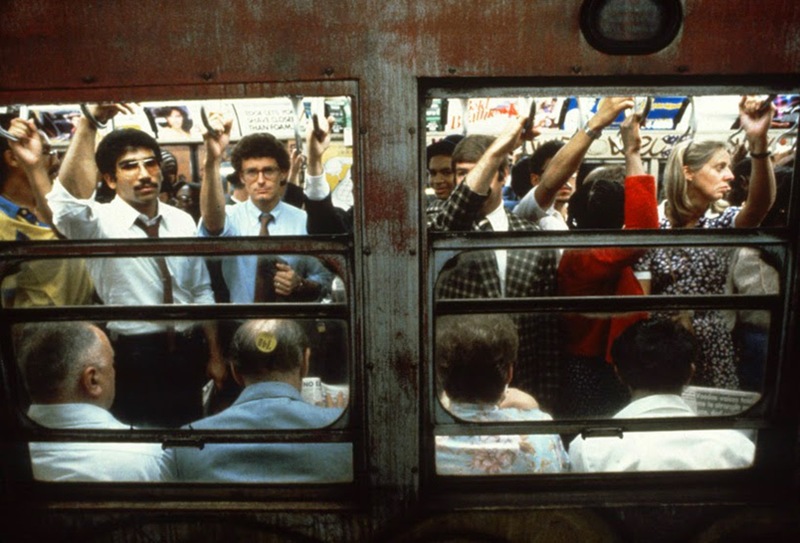 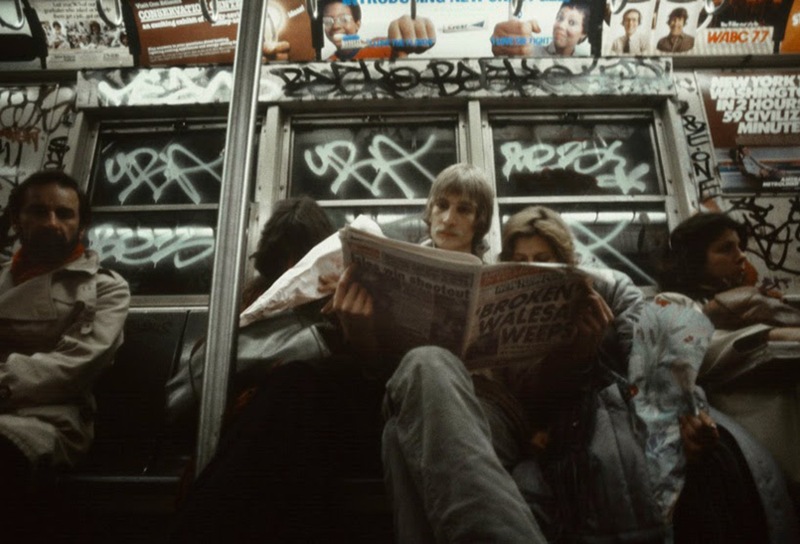 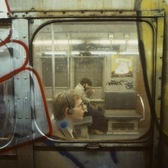 Here we present a collection of rare photos of New York’s subway in 1981 by the then 22-year-old Christopher Morris. 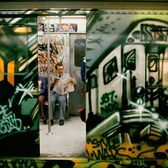 "I was new to New York, at the very start of my career, and I became mesmerised by the total urban decay, that was most visual with the subway system." 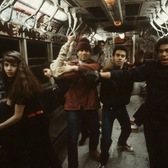 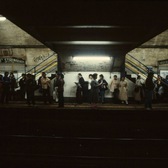 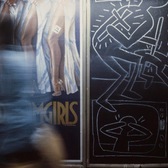 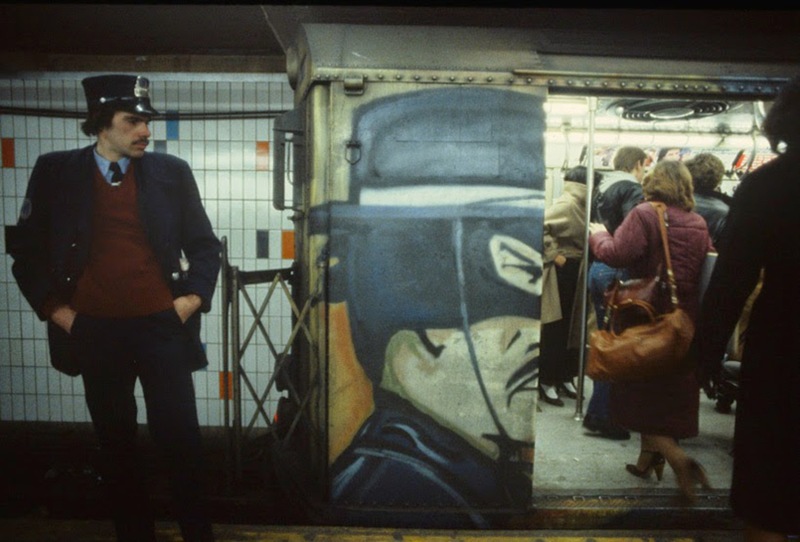 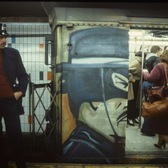 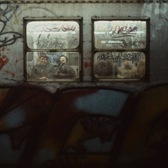 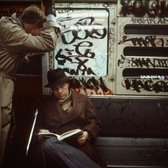 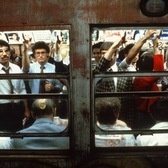 Over a six-month period in 1981, by using Ektachrome film and a magenta filter to offset the florescent lights, Morris embedded himself in this underground world, sometimes riding the trains alone, other times riding with the Guardian Angels volunteer anti-crime group, capturing the variety of humanity there. 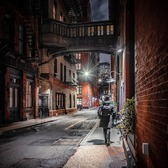 Saturday, December 22nd, 2018, Good Evening!